May 16, 2014 by Ecommerce News. About Awards with tags Belgium. 4836 views. 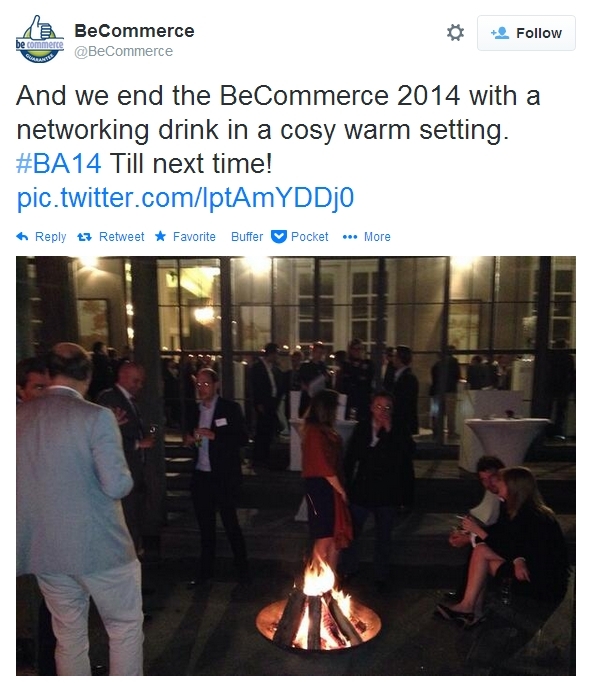 Yesterday, the 9th edition of the BeCommerce Awards took place and of all 125 online stores that had a chance at winning an award, Vente-Exclusive got the BeCommerce Overall award. So now Vente-Exclusive may call itselves Belgium’s best online store for at least one year. 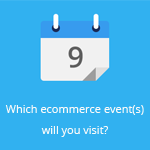 The ecommerce company will also be representing Belgium during the European Ecommerce Awards that will take place on 17 June in Barcelona. The presentation of the awards took place during a gala evening at the Colonial Palace in Tervuren. Five winners got selected by a professional jury, while the other twelve winners got decided by the Belgian consumers. The most important award of all, the BeCommerce Overall Award, went to Vente-Exclusive.com, thanks to its public awareness and the “extraordinary results” of last year. Carré Noir won the award for best start-up, while Pizza.be went home with the Mobile Award, an award for the online store with the best mobile interface. Sarenza got rewarded with the Cross Border Award, while the Starters Award, a prize for online stores younger than two years old, went to online clothing store Close-Up. Yves Rocher won the Green Award for the second consecutive year, thanks to its approaches to respect the environment. Those were the jury awards, there were also awards with winners selected by about 40,000 consumers who voted on the BeCommerce website. Winners are: Wijnvoordeel (online food and beverages), Replace Direct (consumer electronics), Ledsky (home, garden and pets), Snapstore (clothes and accessories), Unigro (multi-media), Smartphoto (leisure time), Travelbird (travel), Belfius (financial services), Belgacom (telecom), Lensonline (beauty and health) and Jet Airfly (airplane tickets).